B&N also has it officially on sale. that only lasted a minute before I wanted to jump up and down. Because this book is a reminder to moms about how important their job is. It’s a reminder of what a difference they make – to their kids and to the world. And it’s a reminder that there is joy in the journey – even in the middle of the messy and mundane. I’ve talked to a lot of moms through mentoring and speaking and–even though we’re all different–at the end of the day, we all want to be good moms. We also want to be happy, and we struggle with finding that joy sometimes. If you’re a mom, you’ve probably been there too–not able to see past the chaos, responsibilities, and schedule. You’ve probably had moments (or days) where you felt discouraged, frazzled, frustrated, and maybe even lonely or sad. But there is hope, and there is bliss. I couldn’t be more excited to share my book with you. This is only the beginning for you too. 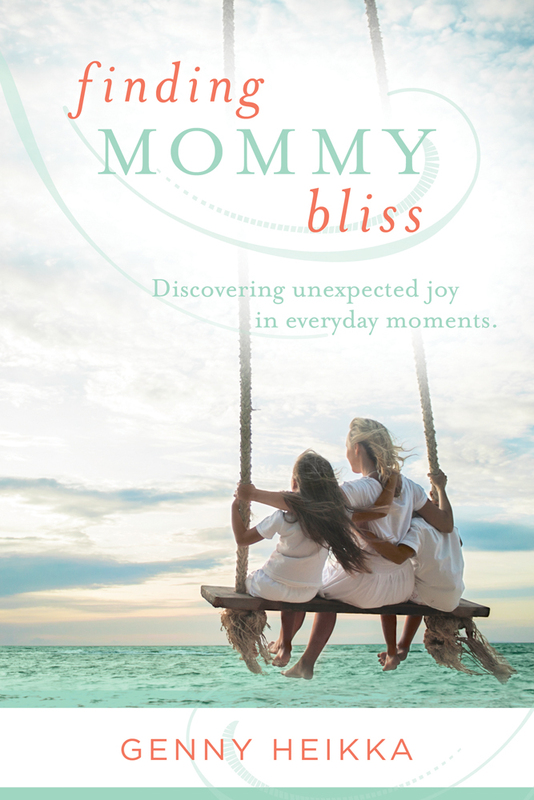 Click HERE to purchase your copy for yourself or the mom in your life, just in time for Mother’s Day!